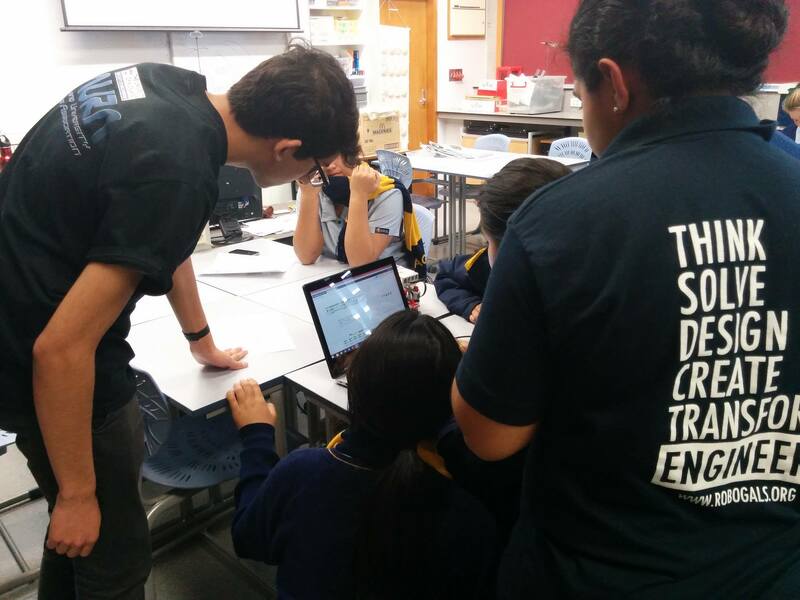 Thanks Robogals Auckland for inviting us to an awesome robotics workshop at Auckland Girls’ Grammar School. Lots of our members turned out to assist the Robogals, so the kids could have a great time learning with Lego Mindstorms robot kits. Thank you to Robogals president Sweta and to our volunteers: Oliver, Jack, Jess, Barney, Ellen and Karan.